my e-type just arrived from the US. However the ignition key does not fit the door lock! Appears that the ignition barrel has been replaced very recently and the door locks, are to be original. if locks original how can I obtain replacement key? No jack present. best source for jack? It would be good if you added the Series and year of your car to your signature to enable members to better offer advice. There are two types of ignition lock, two types of door locks and about and three types of jack all depending on what your car is FHC/OTS/2+2 and year. And please don't double post the same questions! Series 2. 2+2. FHC. Nov 1969. Ebay is your best bet. As for door/ignition locks suggest you try SNGB or Hutsons. 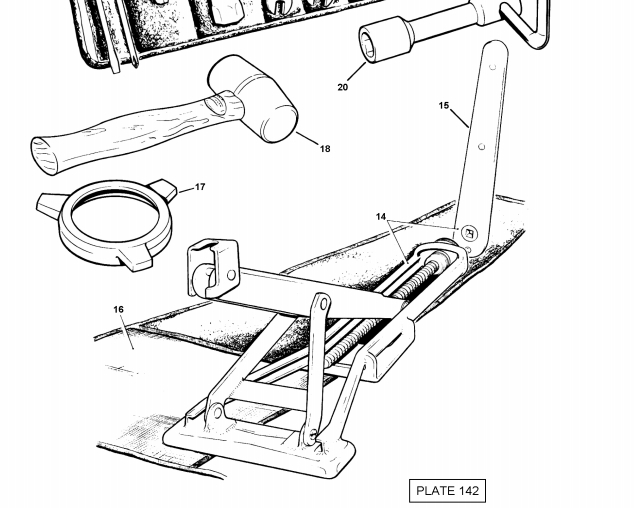 There is an illustrated parts catalogue in the Forum KB or on the SNGB web site. its a 2+2. but the locks/barrel are within the handle i.e. not separate in the door skin. I will check the names you recommended. Hi, if you want original( I.e not new keys cut from blanks) the a few sellers on eBay have these. Assuming that you have the key number. If you don’t have the number then I think it’s a case of taking the locks out where the key number will be married. 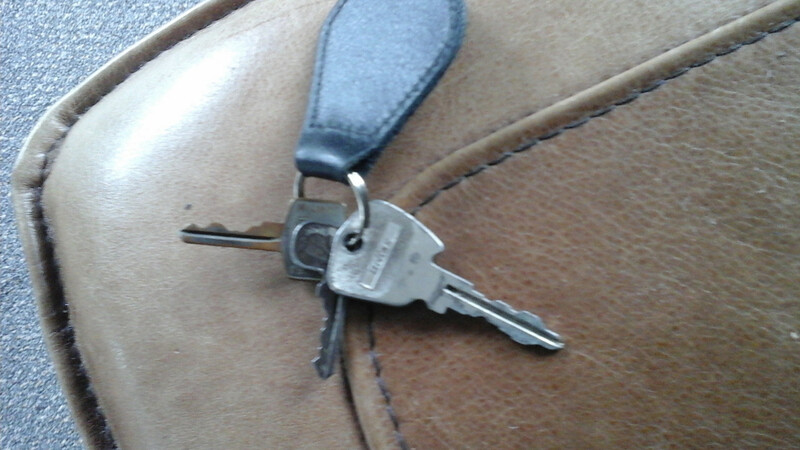 Am happy with a 'new' replacement key. Once I obtain ref nr from lock area does anyone know whom I should then approach ? I assume quoting the VIN nr alone will not suffice? Bill, if you find the key number, typically starting FS, e.g. FS923, then any decent locksmith will cut brand new keys from that code. One warning is that with age the lock itself may have worn to the extent that a correctly cut key from the code will not work smoothly. I suggest you take the lock barrel with you and they can check as they go. I'd suggest finding a decent locksmith not a highstreet cobbler 'we can cut any key' merchant. Edited to add: You might be lucky just quoting the number and getting a good fit, save taking the lock out, only doing that if needed should it not work.